The Morgan & Morgan Business Trial Group has broken the mold for commercial litigation attorneys’ fees by accepting cases on a contingency-fee or “success fee” basis. 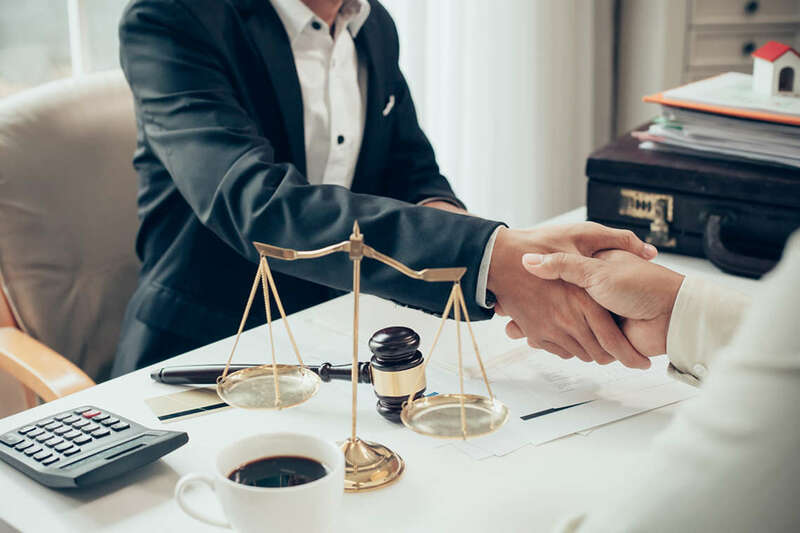 With the Business Trial Group, you do not owe us anything unless we secure an appropriate verdict or settlement, and your attorneys’ fees will come from the amount we procure. By tying compensation to performance, and uniting the interests of attorneys and clients, our contingency-fee structure provides clients with a number of distinct benefits. Contact the Business Trial Group today by completing the case review form today. When small businesses and individuals are forced to pay upfront hourly attorneys’ fees, wrongdoers can use their financial strength and the prospect of a drawn-out, expensive lawsuit to their advantage. This financial disparity can cause a party to not bring a meritorious claim or be forced into an unfair settlement. The Business Trial Group “levels the playing field” against larger, more well-funded opponents. Contingency-fee litigation allows our clients’ claims to be decided solely on the merits. Because our clients only pay attorneys’ fees at the conclusion of the litigation, their opponents cannot use their financial position as leverage. Freed from the pressures of hourly attorneys’ fees, our clients’ claims are resolved based on the merits, not on the financial strength of the parties. The traditional corporate law firm billing model requires business litigation clients to pay upfront legal fees, often into the hundreds of thousands of dollars, with no guarantee of a recovery. Ultimately, after spending tremendous amounts of money on legal fees, clients may end up empty-handed if they are unable to recover damages or if their hourly legal fees exceed the amount recovered. Business Trial Group clients can be certain that they will only pay their attorneys if we obtain a recovery in their case. Our contingency-fee model eliminates the risk of misspent attorneys’ fees and stops the seemingly endless stream of law firm bills, which allows our clients to use their hard-earned capital to run and grow their businesses. Have a business dispute? Receive a free case review. Abraham Lincoln famously said that “A lawyer’s time and advice are his stock in trade.” Because our business attorneys are incentivized to get clients the maximum possible recovery, not to simply bill more hours, you do not need to be concerned that your attorneys’ advice is based on their self-interest instead of your best interest. Our attorneys are focused on client results, not in racking up billable hours. When you receive our business attorneys’ guidance, you can be certain that we share your goals and are speaking to you candidly about the risks and time involved in litigation. And because our clients do not have to worry about the hourly “meter running” every time we talk, they can feel comfortable consulting their attorneys and staying updated on the status of the litigation. From Morgan & Morgan’s 17 Florida offices, our business attorneys handle commercial litigation matters on a contingency-fee basis throughout the state, including Orlando, Tampa, Miami, Fort Lauderdale, West Palm Beach, Jacksonville, Fort Myers, St. Petersburg, Tallahassee, Naples, and Sarasota. To learn more about our commercial litigation contingency-fee structure, and for a no-cost and no-obligation confidential review of your case, contact the Business Trial Group today by completing the case review form.